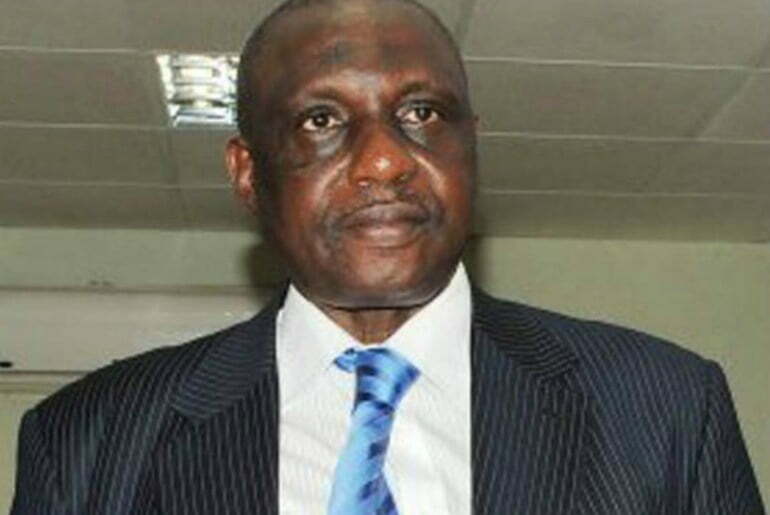 A former secretary of the Nigeria Football Federation, Chief Taiwo Ogunjobi is dead. 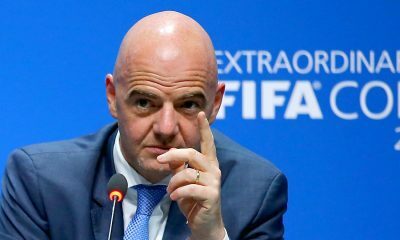 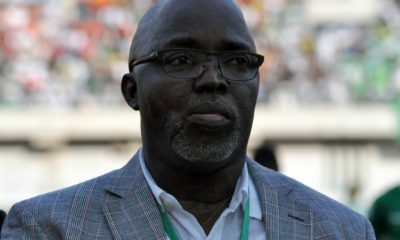 Naija News understands that the football administrator passed on after failing to recover from an undisclosed illness. 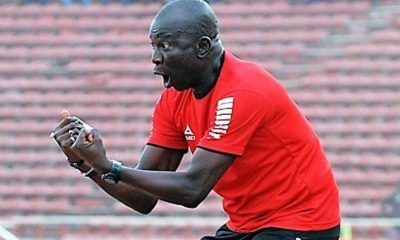 May his soul rest in peace, our thoughts and prayers are with his family. 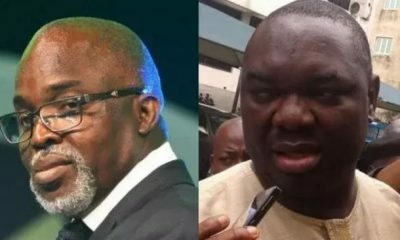 The late soccer sage also served for immediate past Osun Governor Rauf Aregbesola as Special Assistant.